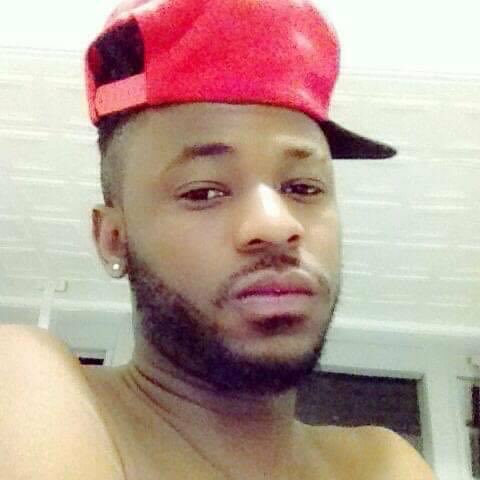 The Lead Attorney of #ENDSARS campaign, Barrister Abdul Mahmud, says the killing of Kolade Johnson, a football fan, who was shot dead by policemen from the Anti-Cultism Unit (SARS) of Lagos State Command, “is a tip of the iceberg” of the ongoing police brutality in Nigeria. Mahmud, popularly known as Great Oracle, made this comment in a series of tweets on the micro-blogging site, Twitter, on Monday, April 1. Reacting to the ugly incident, Mahmud wrote: “The killing of Kolade Johnson is a tip of the iceberg. “Sadly, we have utterly irresponsible citizens that have continued to take the #EndSARS Campaign as a political football. “For these idiots, here’s my riposte: pray the geography of killings doesn’t extend near you. “Pray for all other Nigerians, this is not the time to be despondent and lethargic. “We have to demand accountability from our personages & institutions- From President, and VP, to Senate President & Speaker HoReps,” he wrote.